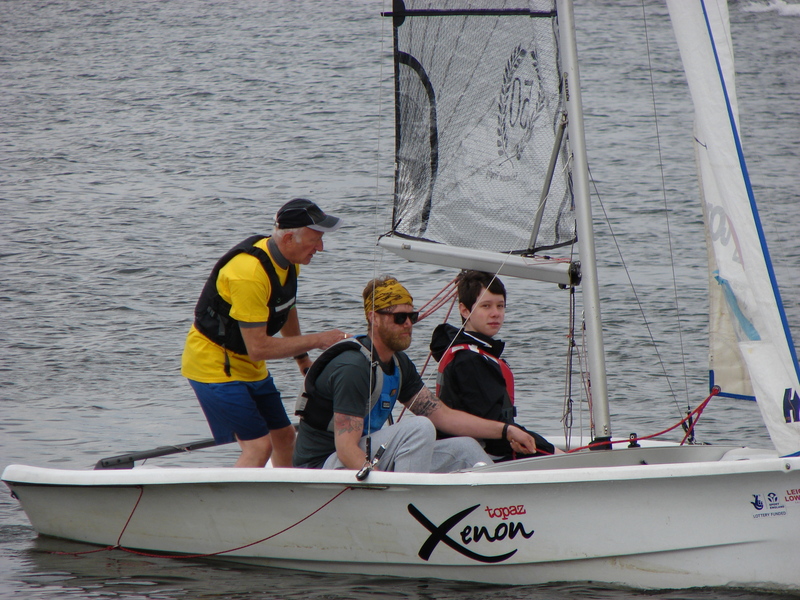 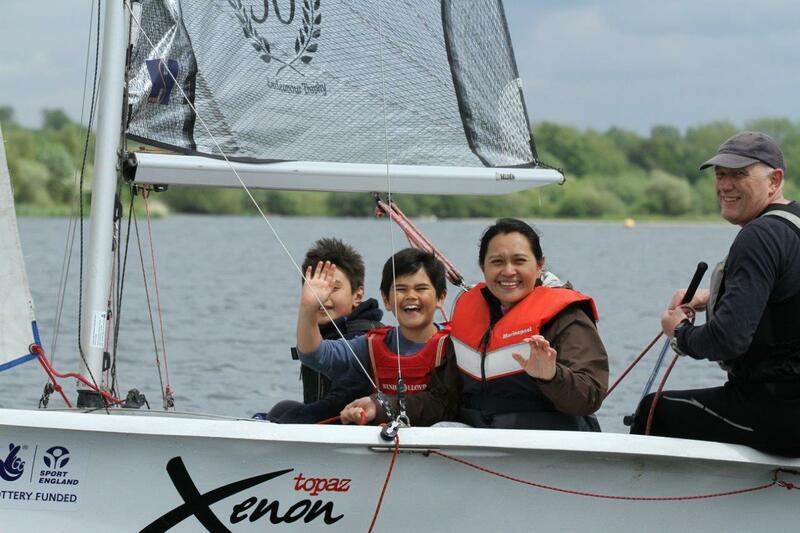 Have a FREE trial sail with one of our instructors or just watch the kids (6+) have a go. 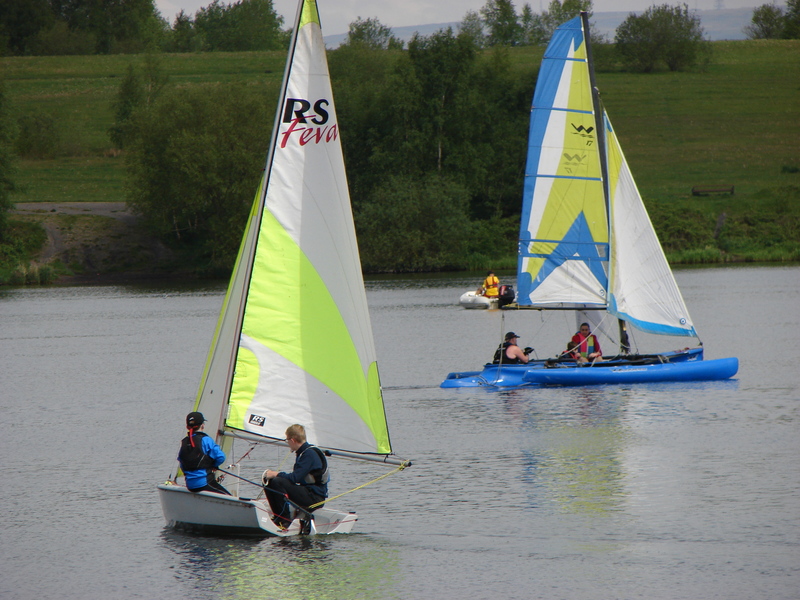 We aim to let everyone who wants to, have a sail. 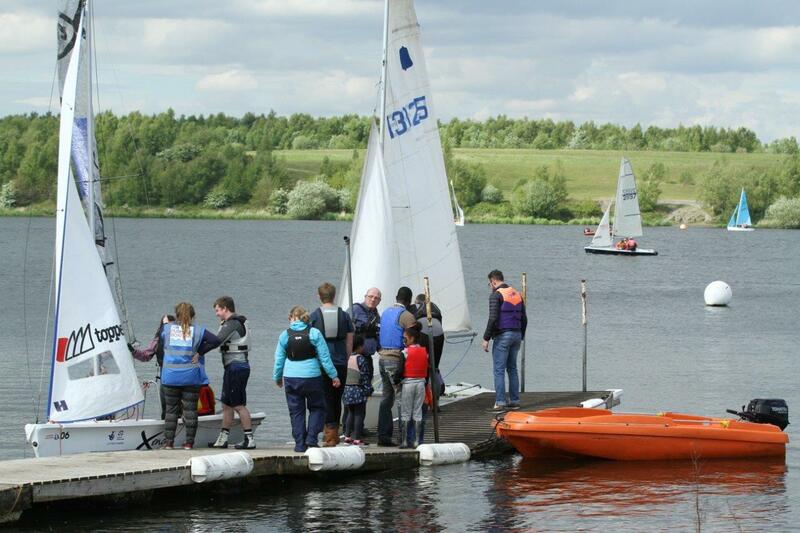 We will have discounted memberships on offer on the day. 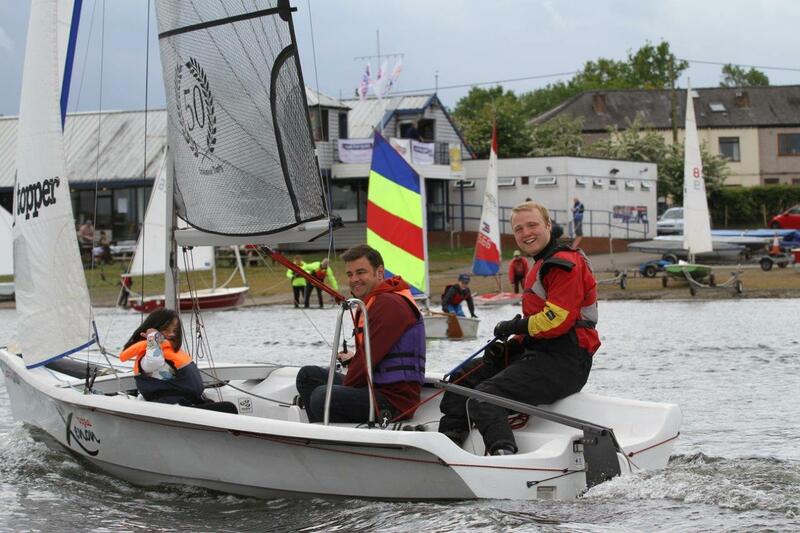 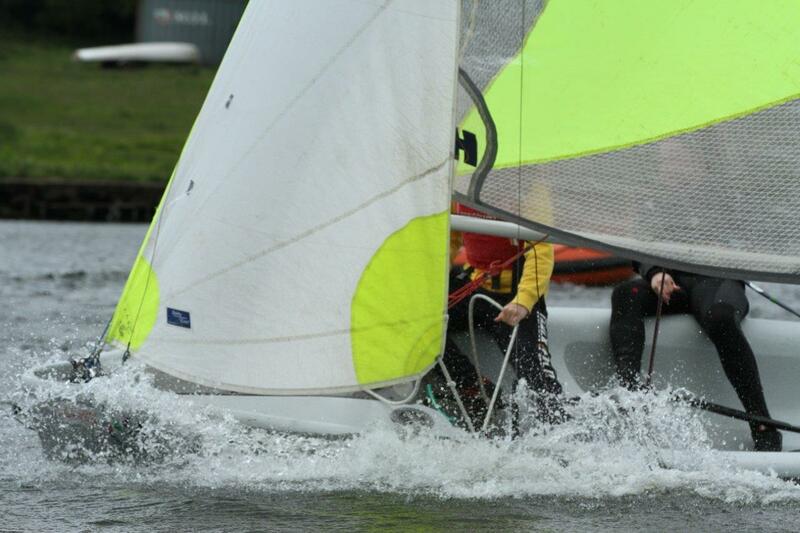 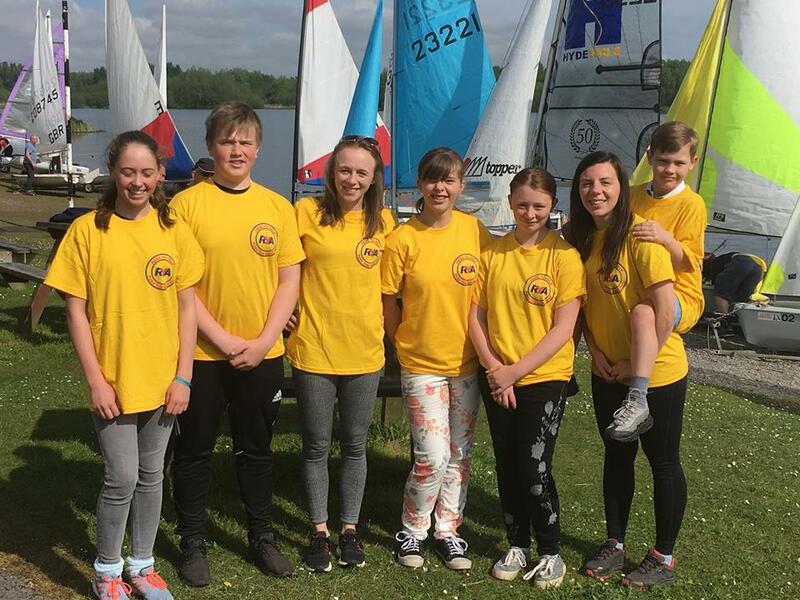 To include discounted Sailing lessons up to RYA Level 1 (Start Sailing) 1 and Level 2 (Basic Sailing Skills), these courses can cost up to £175 each to attend. 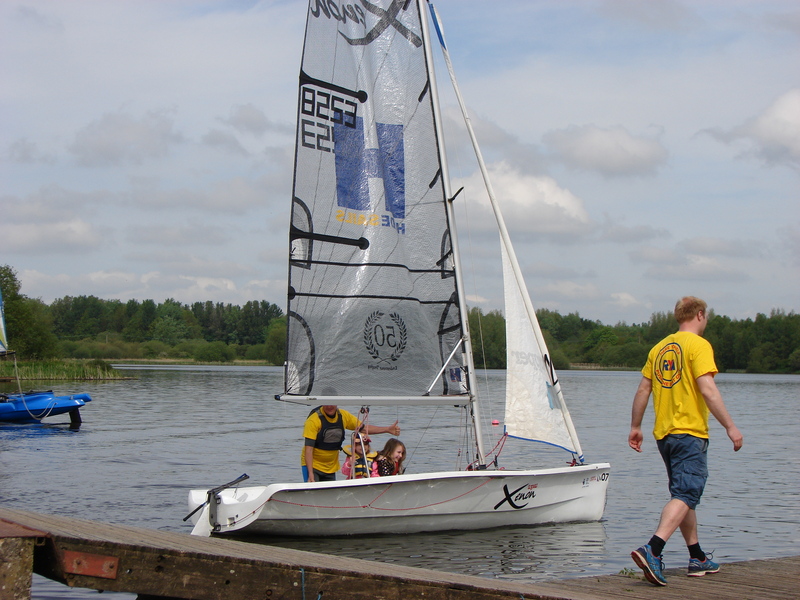 Our band of volunteers will be here to help you get safely onto the water and off again.